Former FC Porto striker Benni McCarthy (38), assessing Jose Mourinho be the right person to deal with Manchester United. According to him, Mourinho can help the Red Devils to compete with their city rivals, Manchester City, which begin next season, will be addressed by Pep Guardiola. So far there has been no official statement that Mourinho will be the successor to Louis van Gaal in the summer. But from rumors were widely circulated, the man from Portugal had already agreed to be the manager at Old Trafford for three seasons. McCarthy, who former subordinates of Mourinho when he coached Porto, feels confident Manchester United had made the right decision if appointed former Chelsea manager as a replacement for Van Gaal. The reason, Mourinho is one of only a few coaches who can beat Guardiola tactics. McCarthy said that Mourinho is the one person who knows how to beat Guardiola tactics. 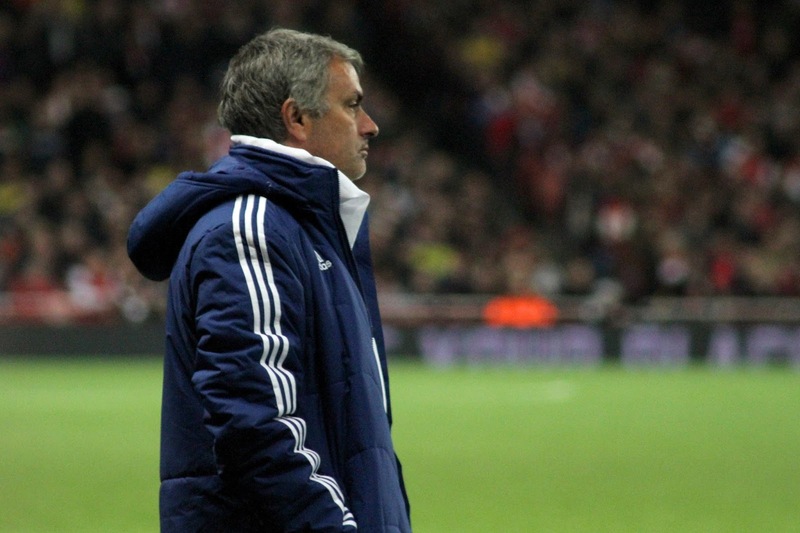 When at Real Madrid, Mourinho defeated Guardiola several times. At Inter Milan, Mourinho was also successful against him (Guardiola). McCarthy also added that at this time, she could not see anyone else who can beat Pep and his tactics at Manchester City. But if Mourinho coaches at United, he has the resources within the players and financial support to defeat Guardiola. Indeed, Mourinho has often met with Guardiola since these both of men have become coaches in Spain, when Mourinho coached at Real Madrid 2010-2013 and Guardiola coached at Barcelona 2008-2012. Based on statistics released by the BBC, Guardiola is still ahead of Mourinho because of the 11 meetings, the coach of Bayern Munich's 8-3 win. But fortune Mourinho this season was not too good. 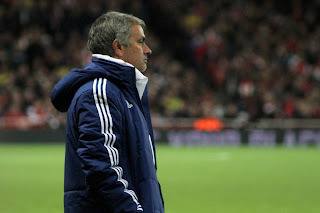 In the second opportunity as the Chelsea manager after 2004-2007, Mourinho was sacked in the middle of the seasons because of the poor team performance. At the end of December, Chelsea sacked Mourinho after The Blue lost nine of the first 16 games of the season 2015-2016. Mourinho's departure was only seven months after he presented the third Premier League title for Chelsea. Although Mourinho has just experienced a bad thing, McCarthy was convinced that his former boss will reap success again. According to him, wherever Mourinho went, success has been always with him, including Manchester United. Regarding Mourinho's ability to manage players, McCarthy believes that Manchester United has a lot of young players who want to achieve a lot of things and more famous. Mourinho will come in and be the right person for this job. McCarthy mentioned that if the players give 100 percent support and demonstrate the will to succeed, Mourinho can certainly get support from Manchester United to again be one of the strengths of Europe, where the opponent will be scared of the Red Devils.